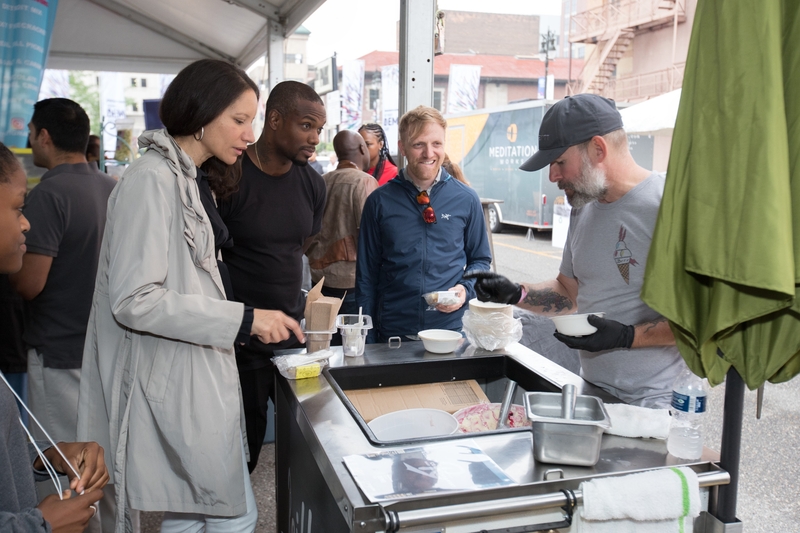 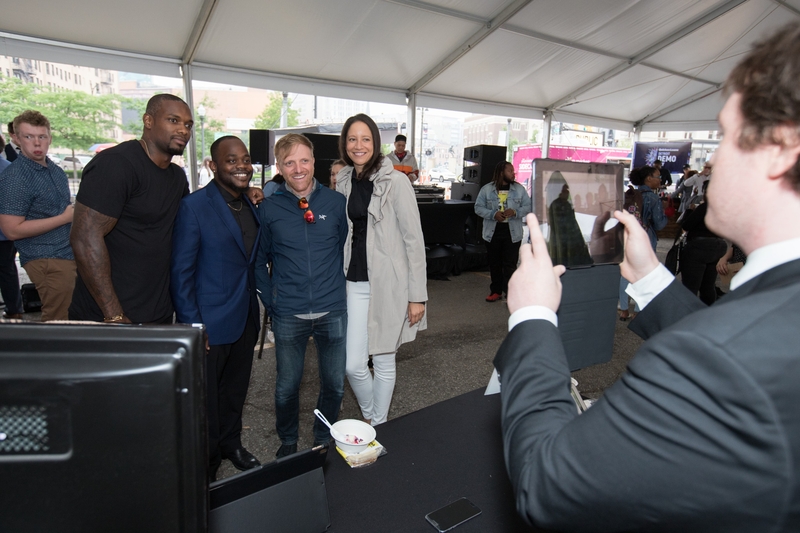 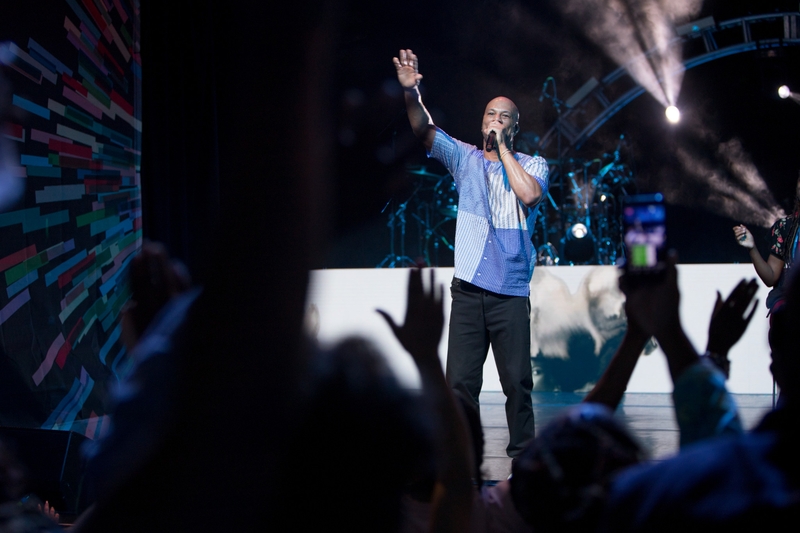 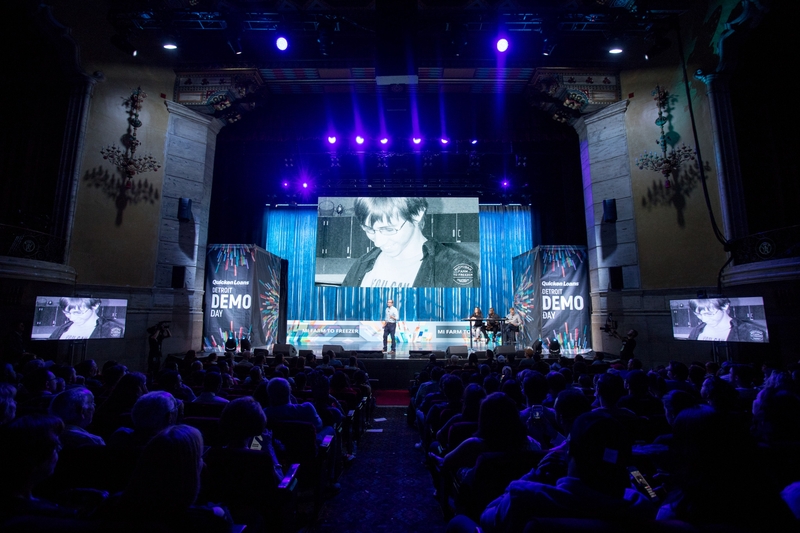 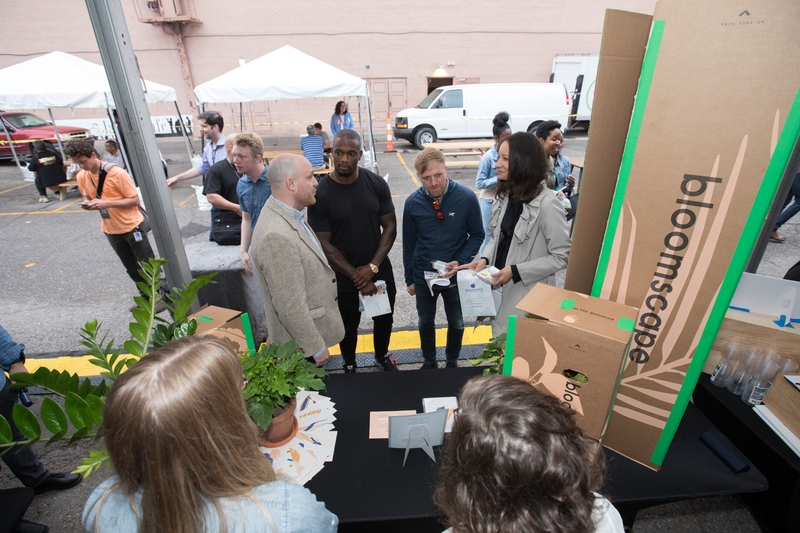 The 2018 Quicken Loans Detroit Demo Day was the biggest and best yet, with $1.2 million in funding for small businesses, nearly 2,000 people in attendance, and a musical performance by Grammy award-winning artist, Common. 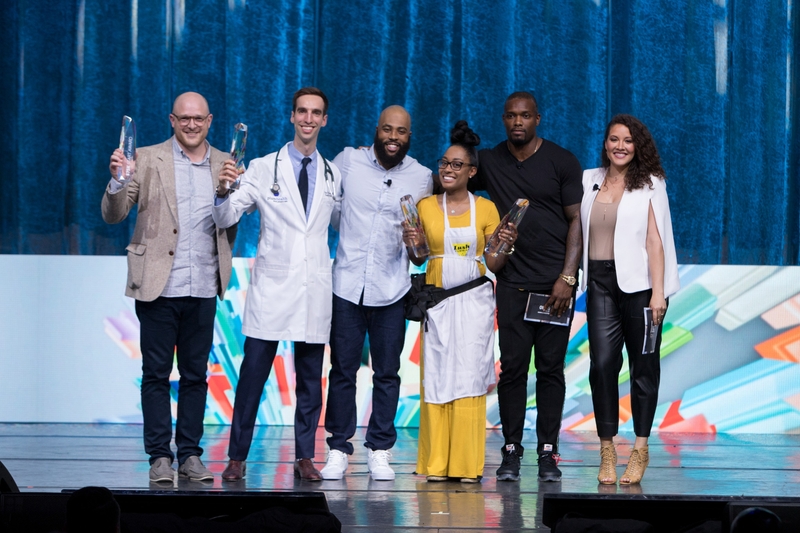 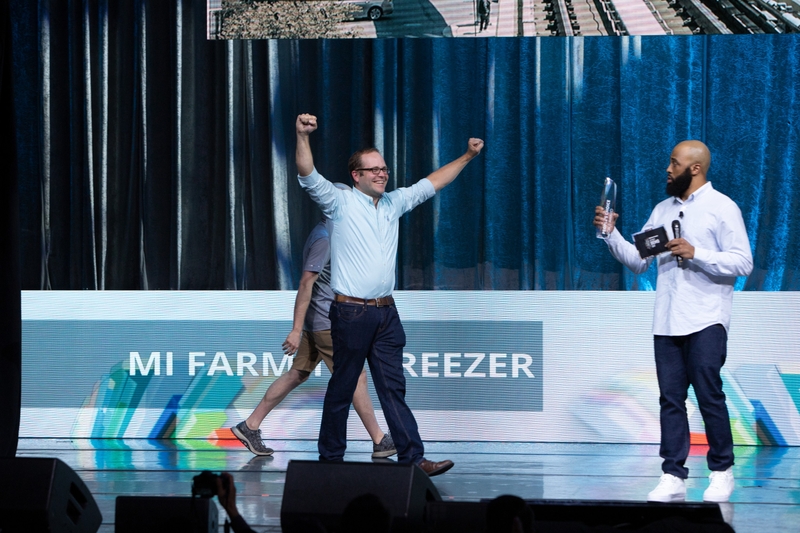 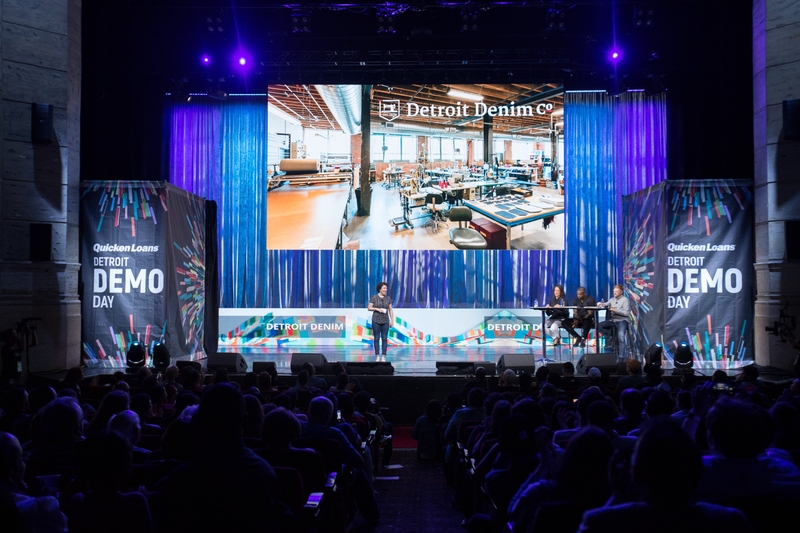 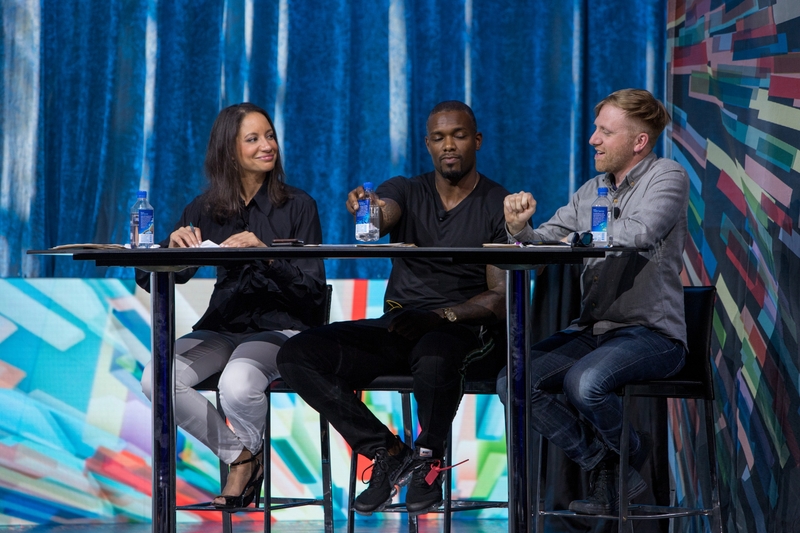 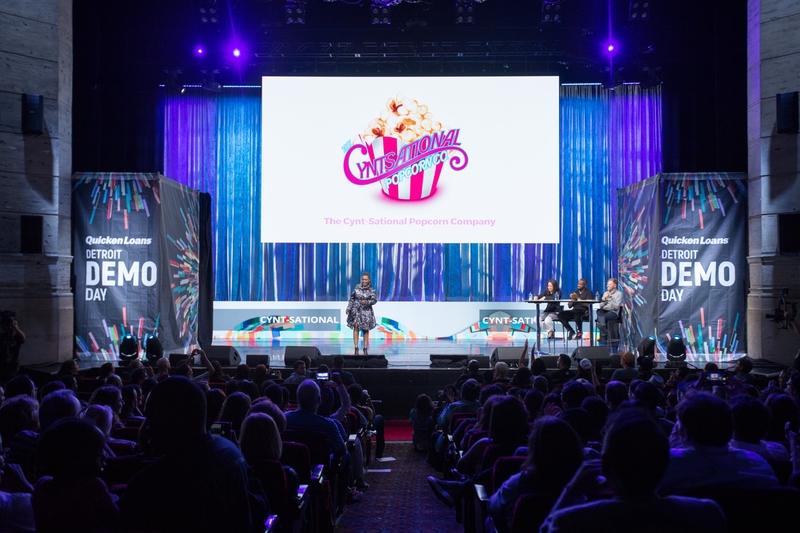 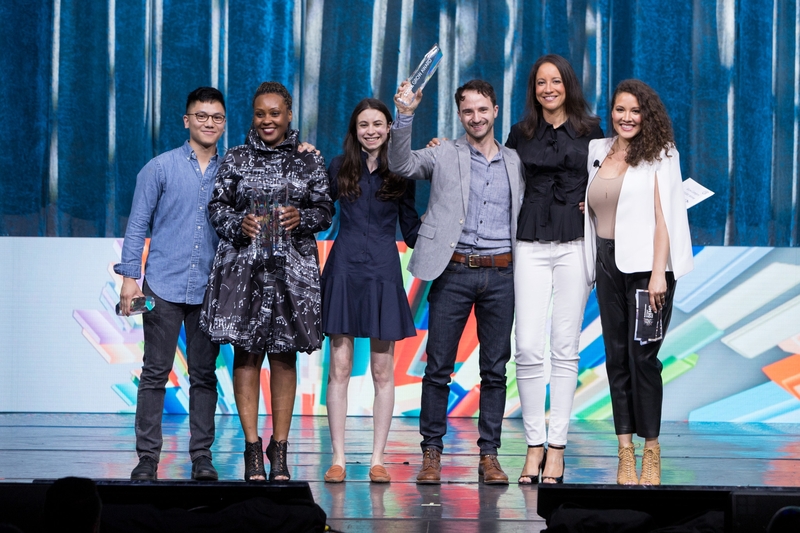 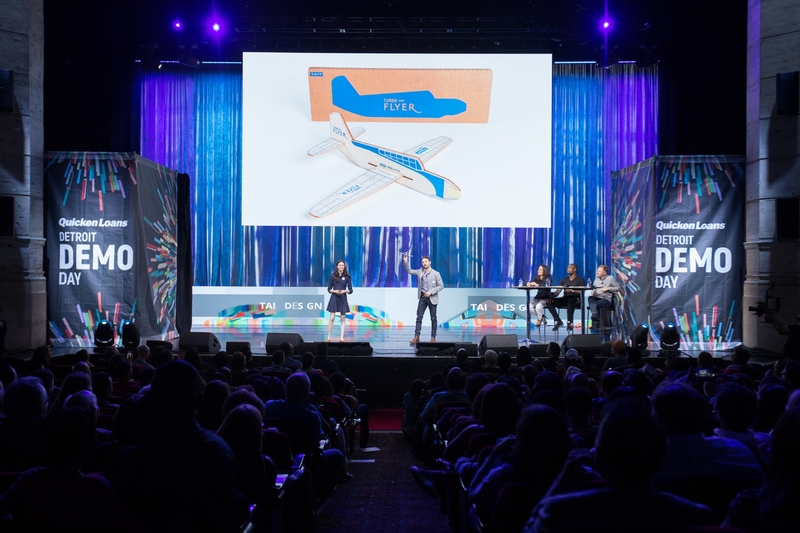 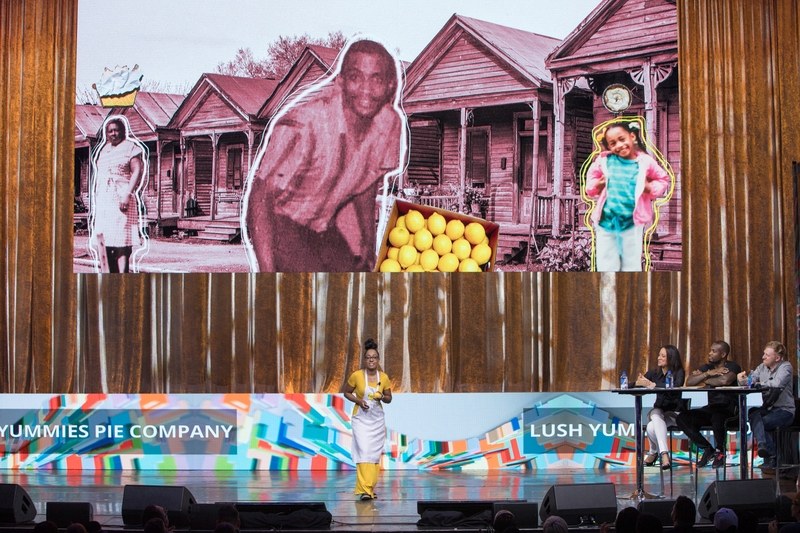 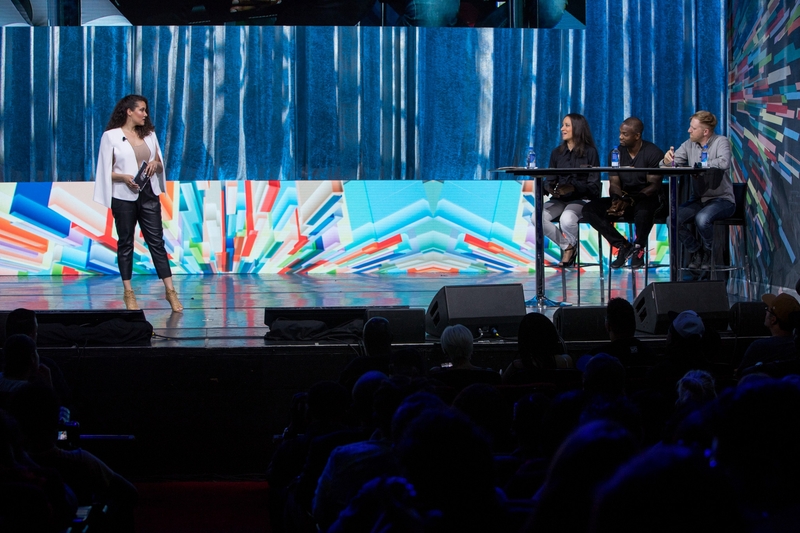 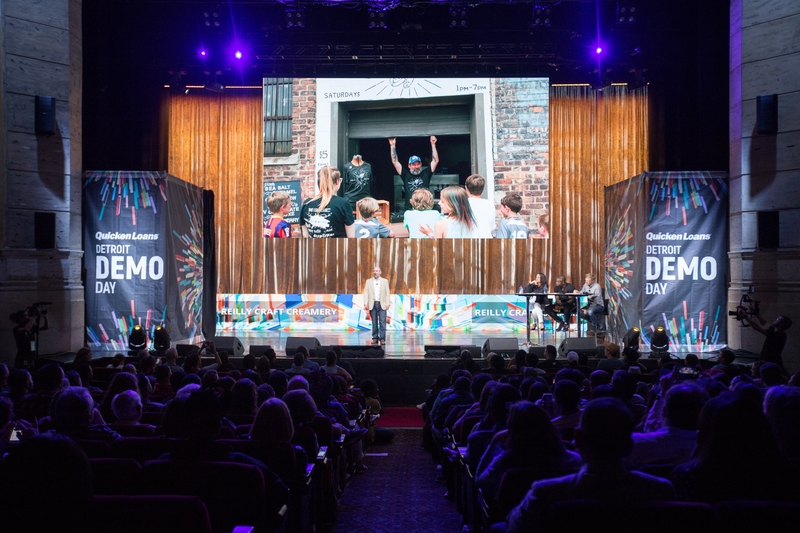 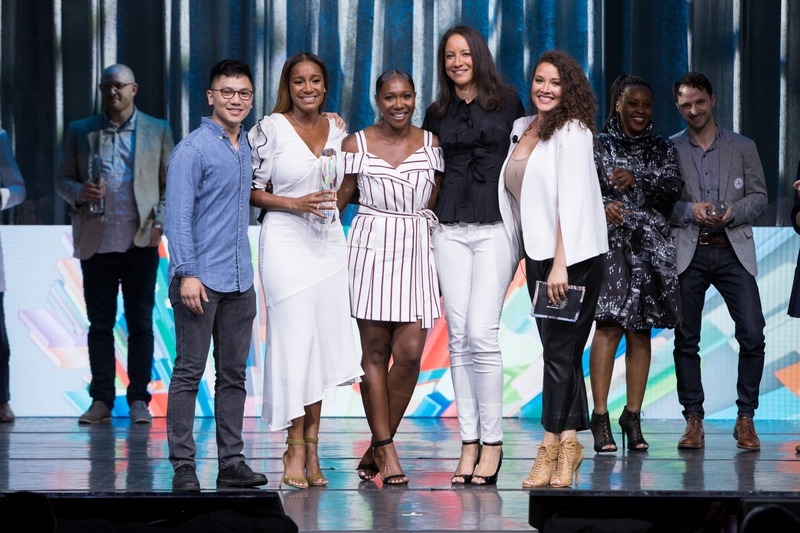 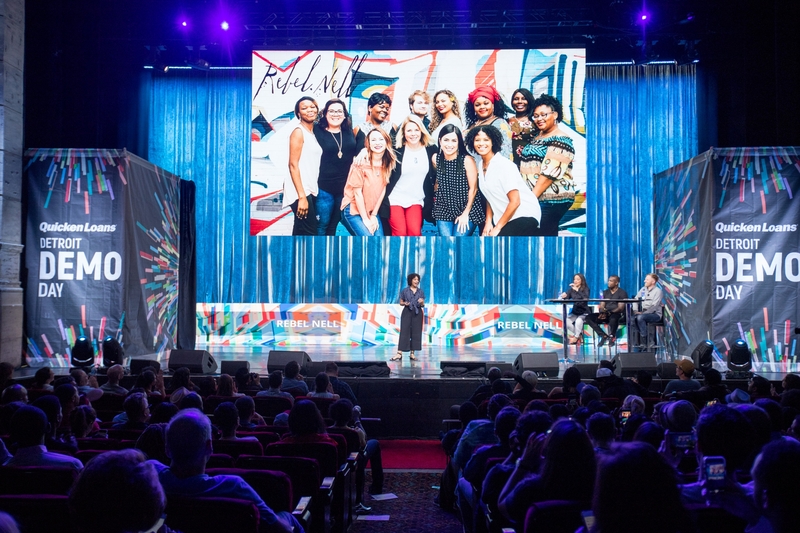 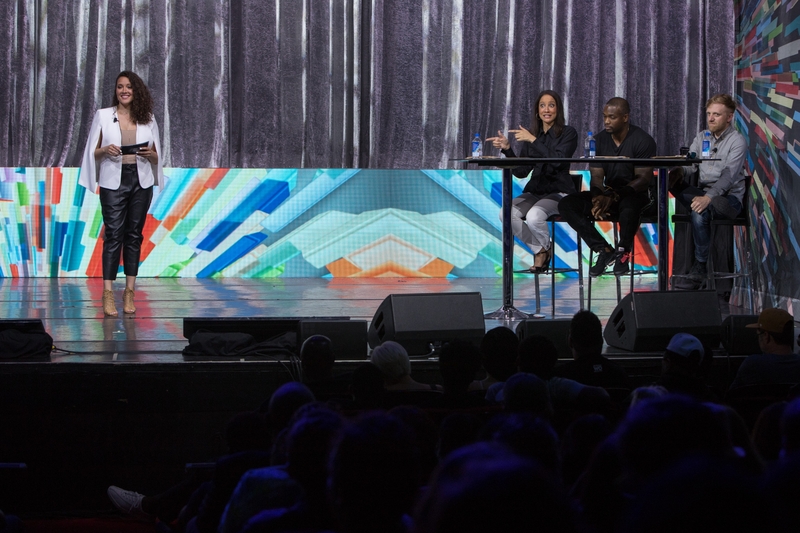 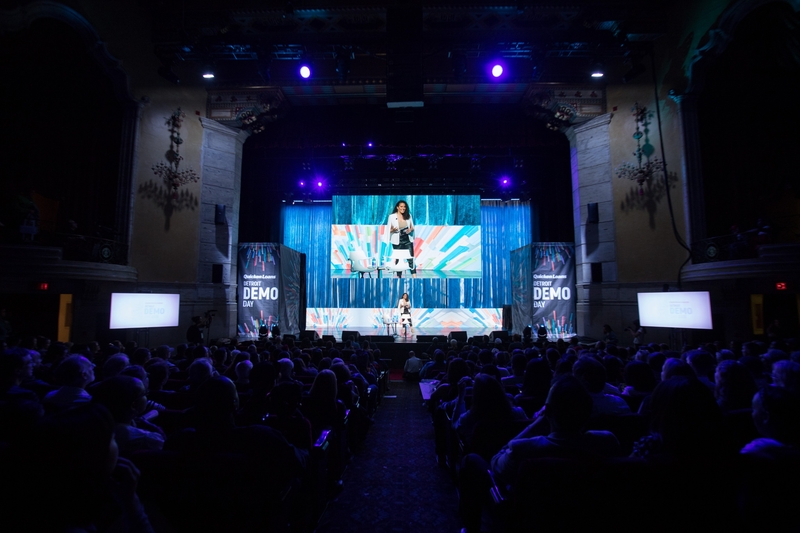 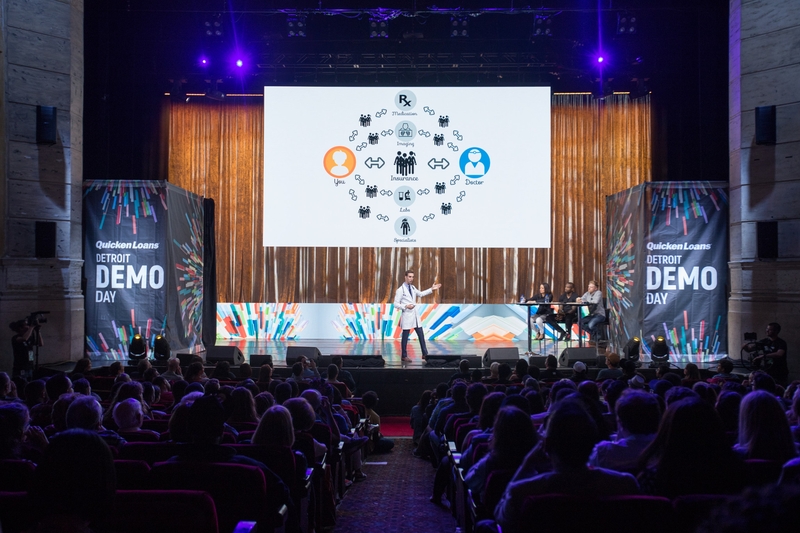 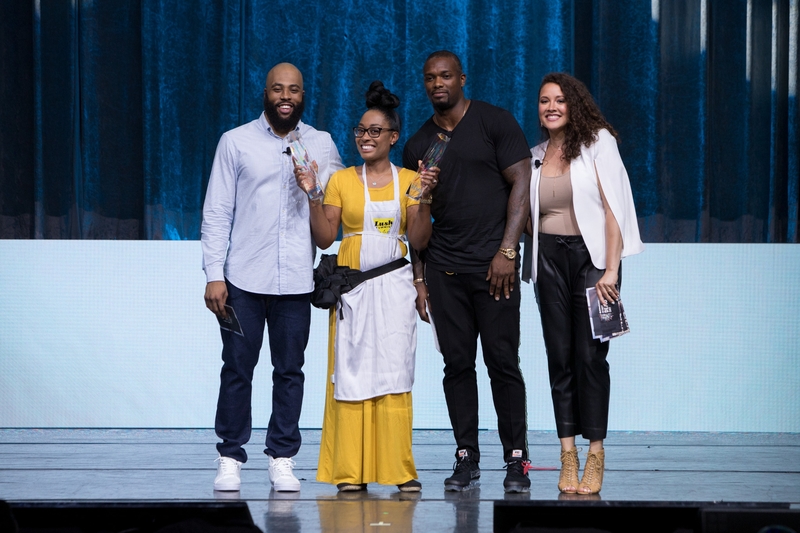 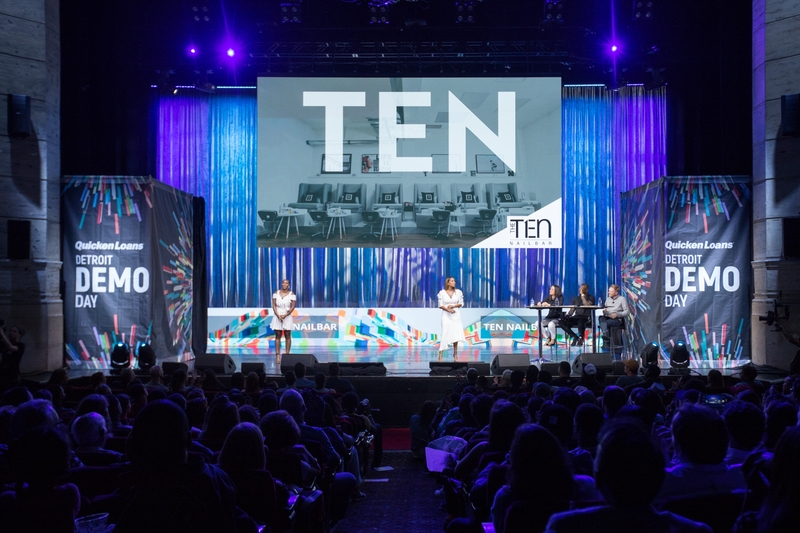 The field of more than 500 Detroit business owners who applied to pitch at Quicken Loans Detroit Demo Day was narrowed down to 15 finalists, who took the stage at Detroit Music Hall on June 22. 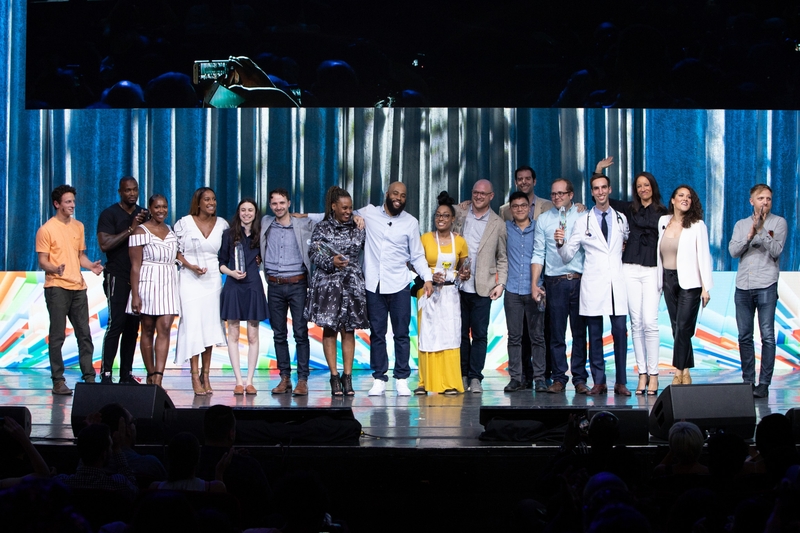 Ultimately, the top seven companies were chosen to receive funding by our panel of nationally-recognized entrepreneurs. 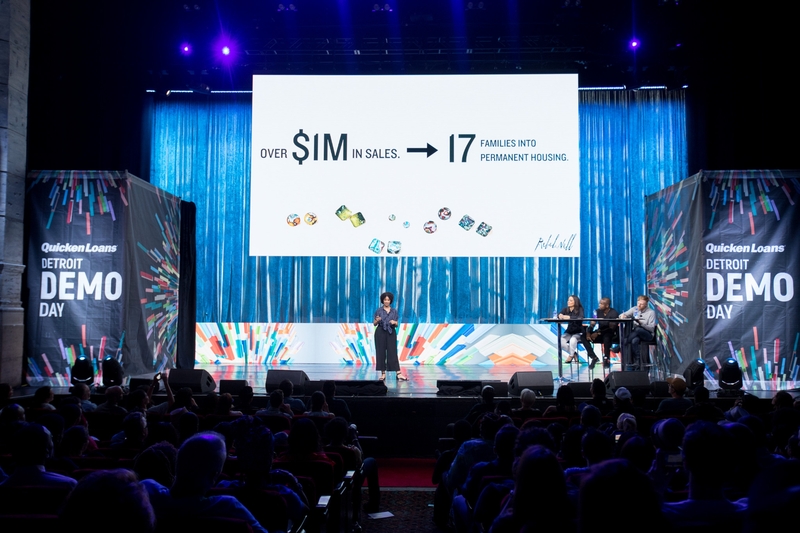 Three People’s Choice Awards, with prizes totaling $75,000, were voted on by the audience through the Demo Day mobile app.